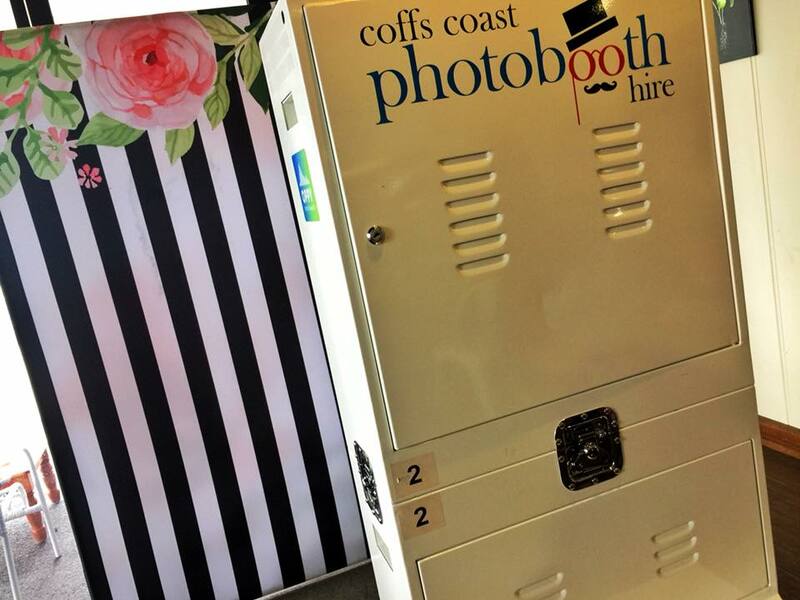 As the biggest photobooth supplier on the Coffs Coast, you & your guests will have a ball with one of our fun photo-booths! 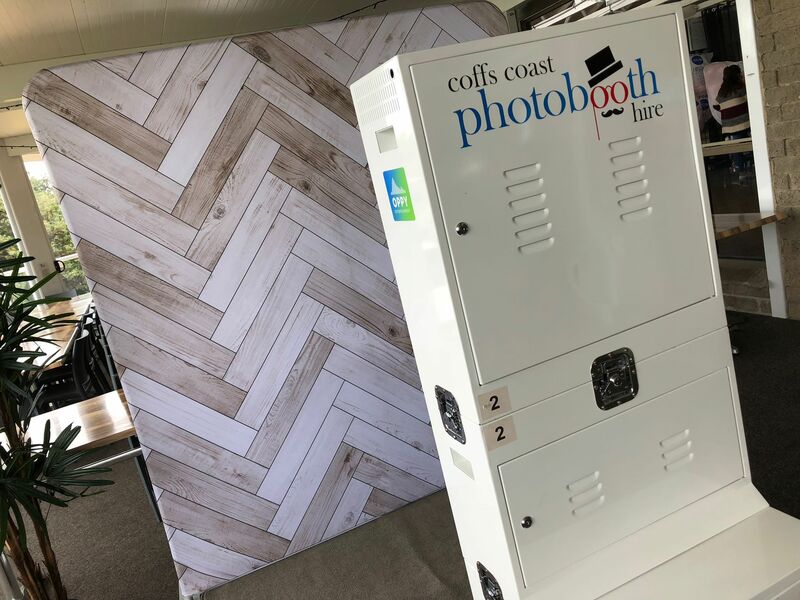 100% Aussie owned, our Photo Booths will completely change your event, and because of the number of booths in our inventory we can afford to offer our booths at lower prices than most others. Our printers are professional dye sublimation printers, the kind your local photo labs use. 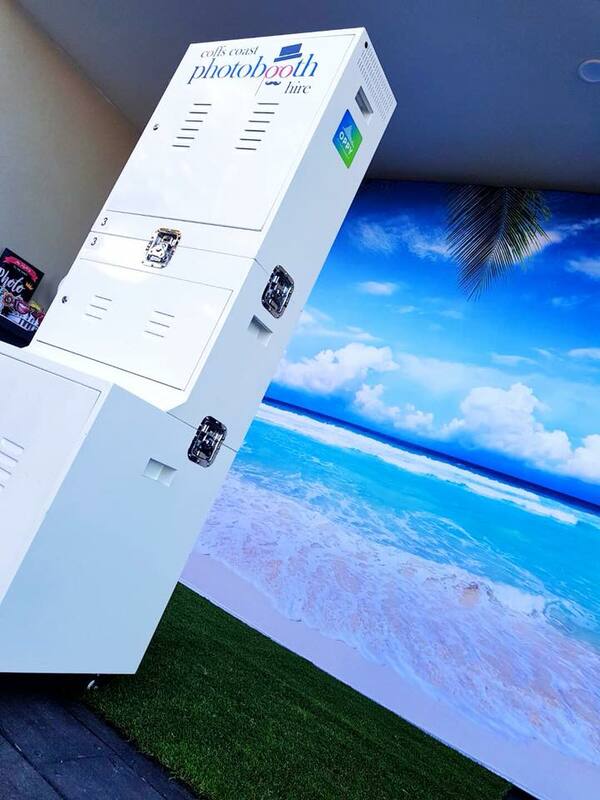 Luminous LED lighting means shadows are no longer a worry and an adjustable camera lets booth users angle the lens for that perfect shot. 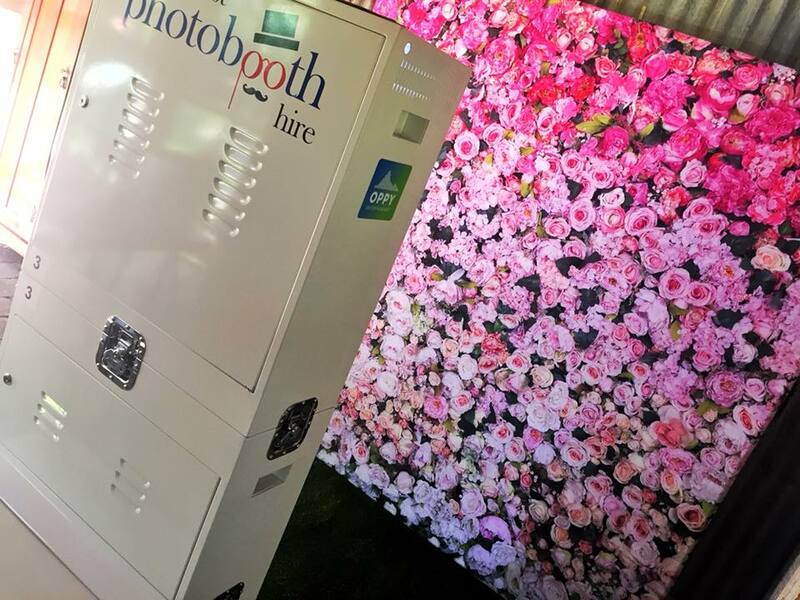 Unlimited photobooth photos printed at your event. Photos are taken, and prints come out in less than 20 seconds. 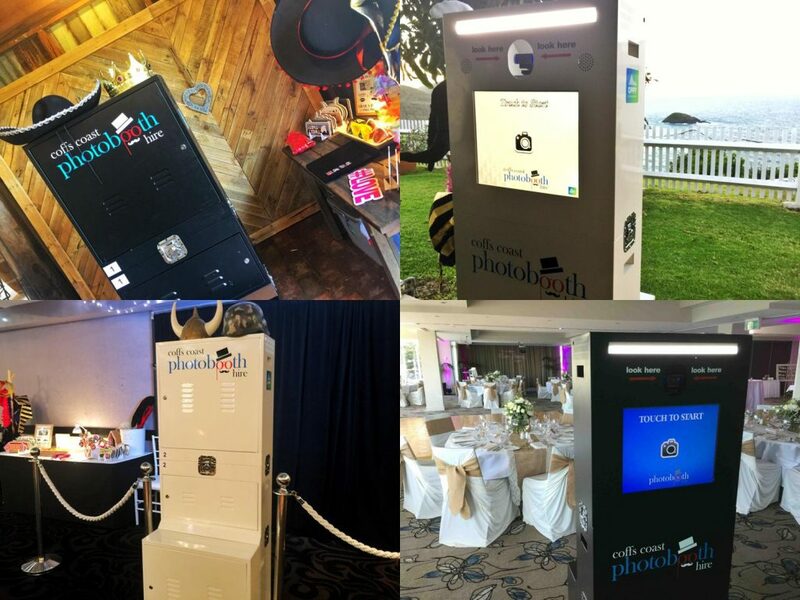 2 Copies of every photo are printed, which means your guests can keep both, or guests can stick one into your guestbook! 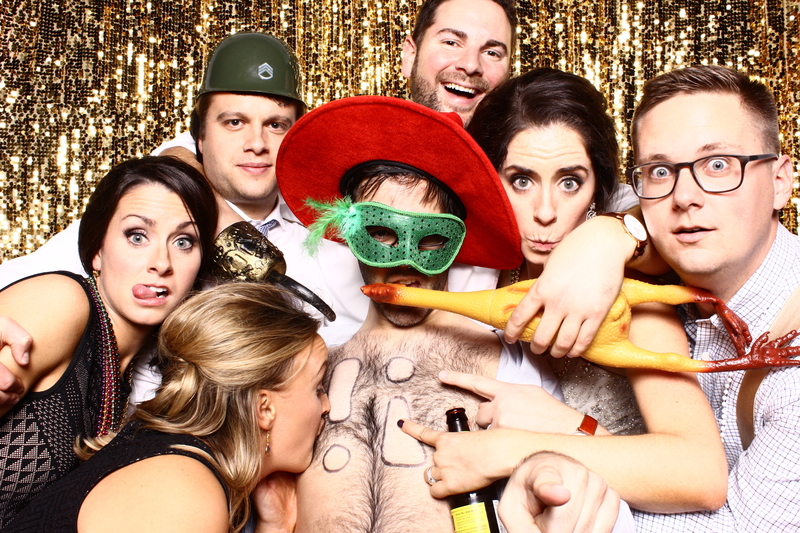 Picture the old style photo booths where the struggle to fit everyone is real, then minus the box, take away all that claustrophobia & lose the awkward body rubbing. What you have left is the same wonderful concept of photos and prints but with the freedom and space to get as creative as you like! 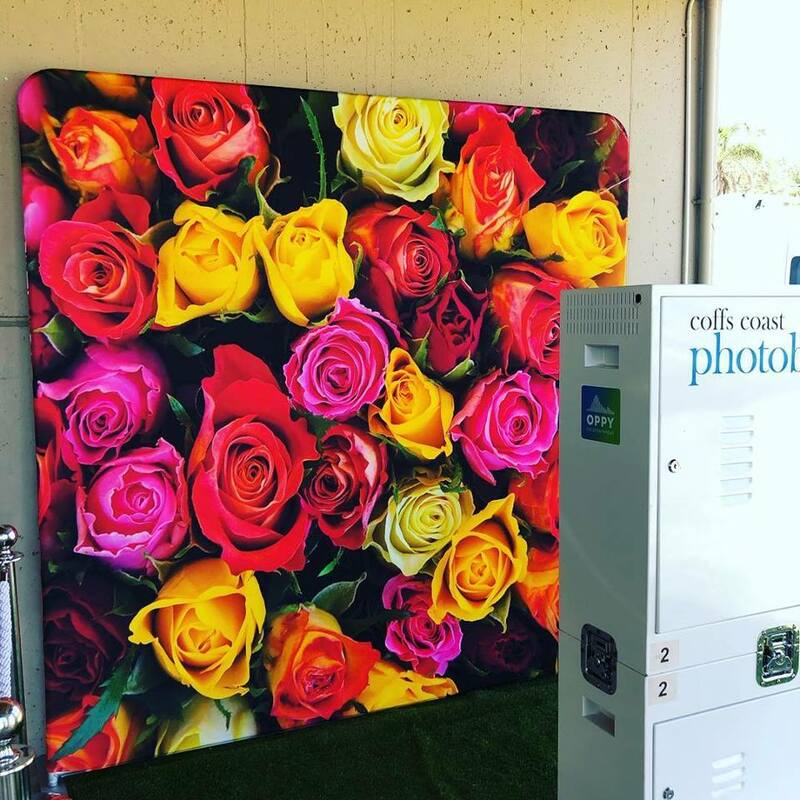 Bring your own backdrop, or use one of ours! 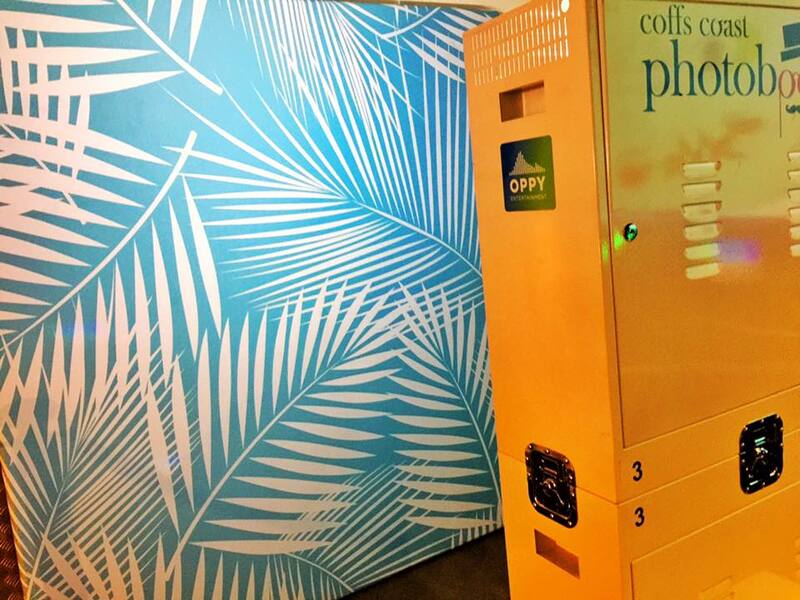 When booking one of our Open Air booths, choose* from one of our over dozen funky backdrops designs (depending on availability). 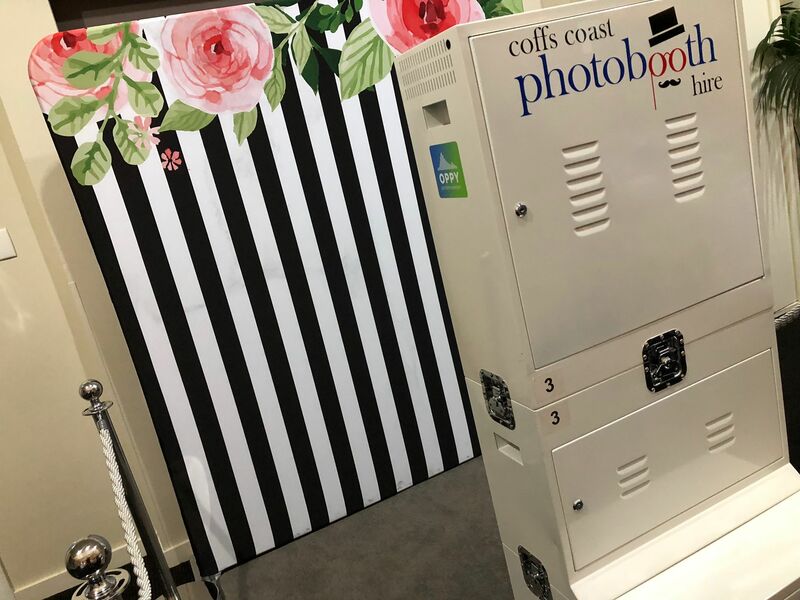 Using green-screen technology, our igloo photo booths add an extra element of fun to your evening, by letting guests choose the backdrop that will appear behind them in each photo! Our enclosed booth isn’t as enclosed as you may think, as we’ve had up to 12 guests at one time inside our booth! 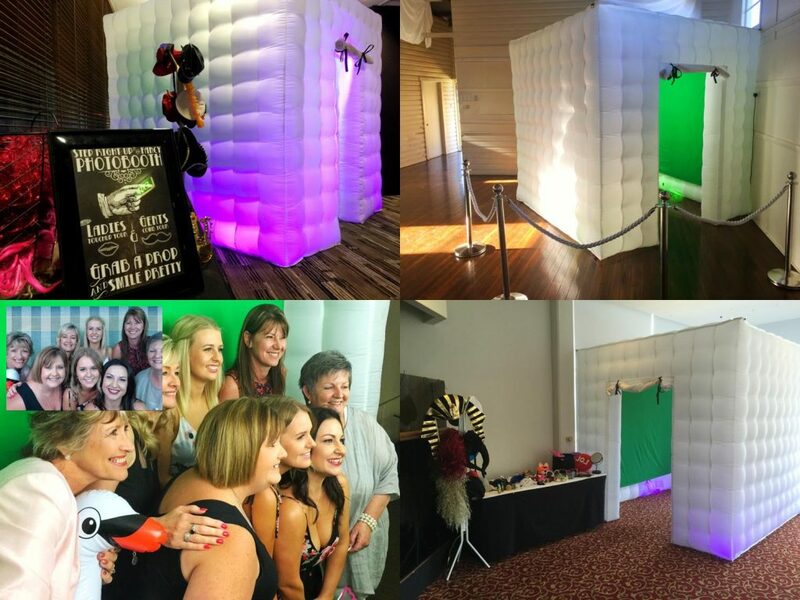 Enclosing the booth also leads to guests letting loose, and having a little more fun knowing they aren’t under the watchful eye of the entire room! 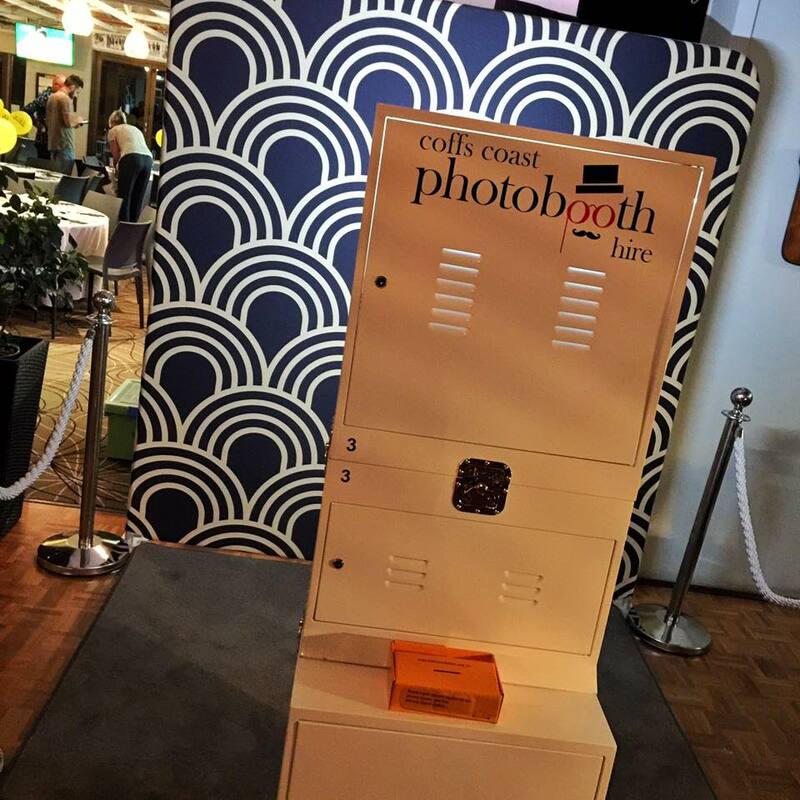 Are you sick of the same old Photobooth? 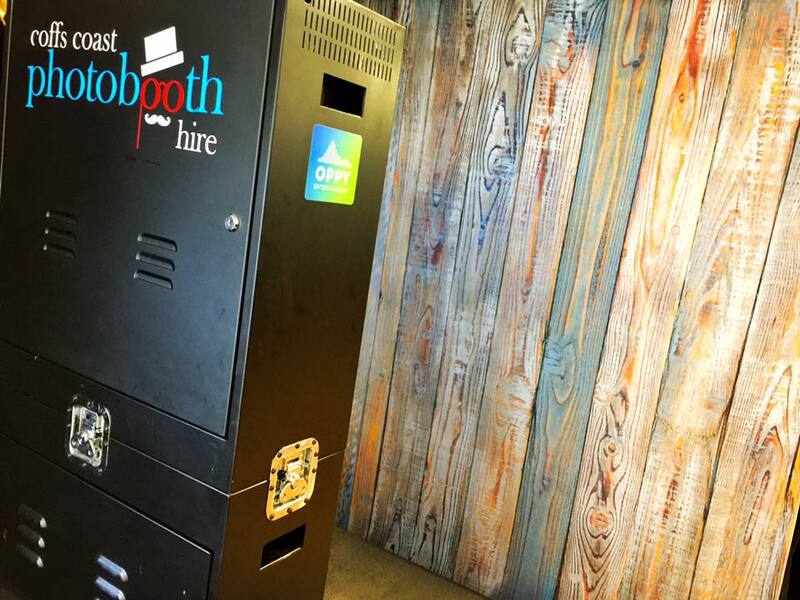 We are proud to introduce into our range of Photo booths, our latest hot product we found at the world photo booth expo, THE MIRROR BOOTH. 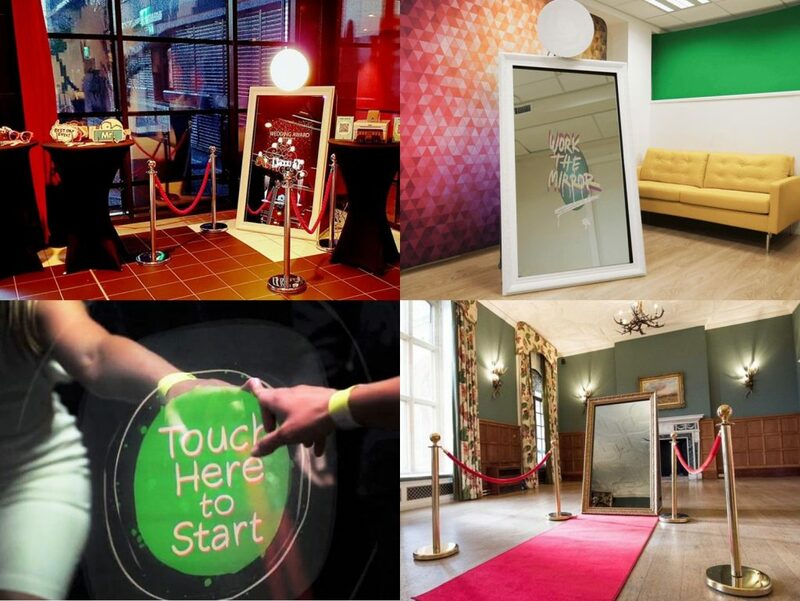 Your guests walk in front of our magical mirror where an extraordinary colorful animation appears on the mirror that invites them to touch and start their magical photo journey. It has the appearance of a Mirror but performs like a Booth. 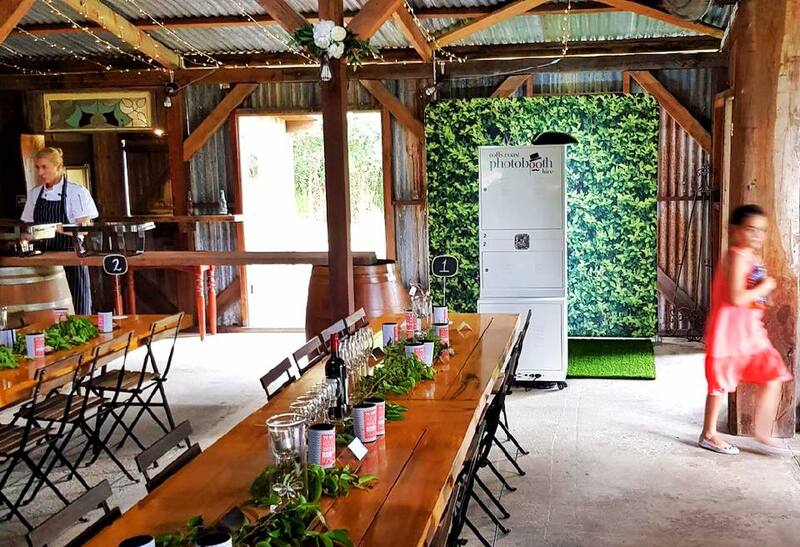 With its touch screen mirror and exciting colorful animations, and the ability to allow your guests to sign their creation right on the mirror, this will be the must have item at your event! 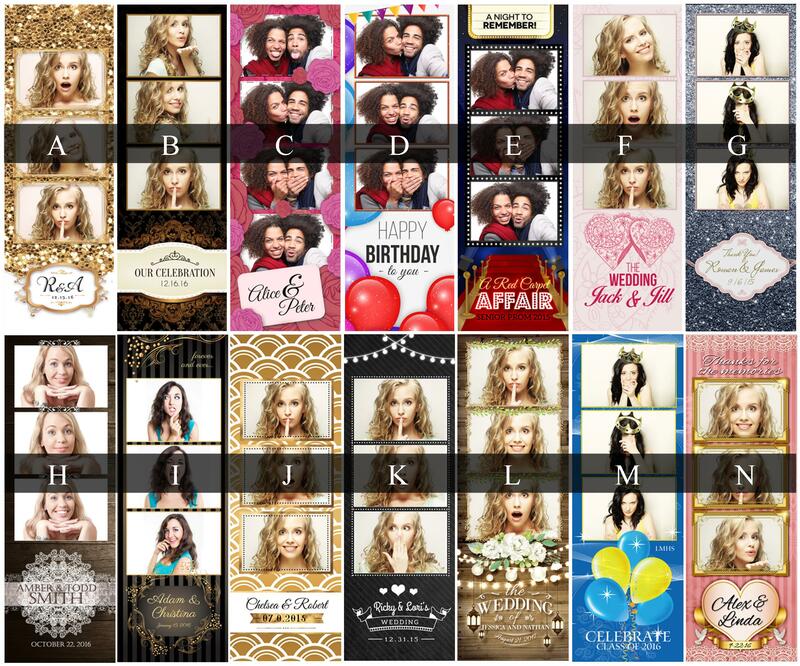 Combining music & photo’s… our Photojuke may be the way to go? 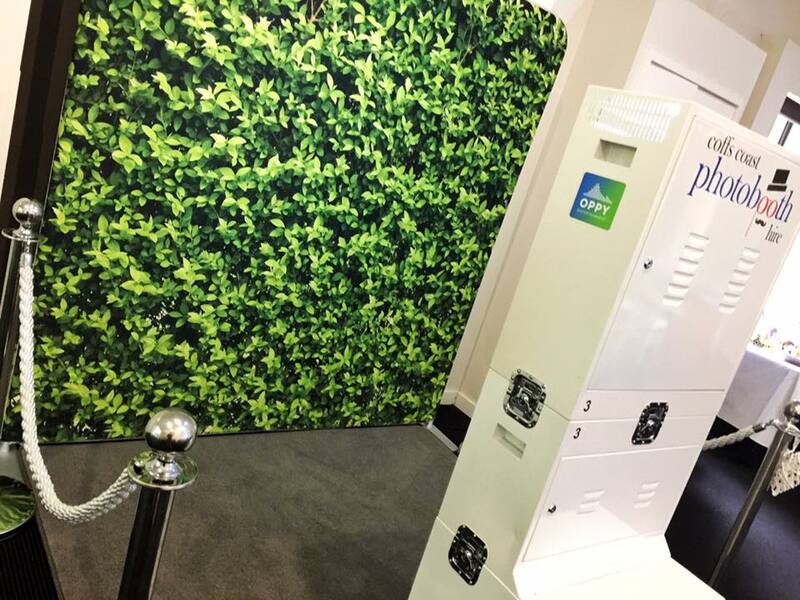 …and here are some of our fantastic open air photobooth backdrop options at past events.